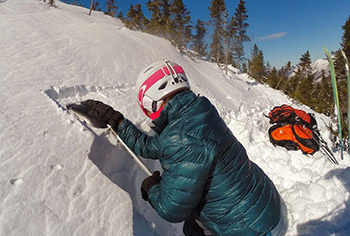 The Mount Washington Avalanche Center has two unused Black Diamond Saga 40 Avalanche Airbag packs up for auction. Each pack is new in the box, sealed, from BD with a retail price of $1250. We are starting bidding at $600, with bidding increments of $20. This auction will end 8pm Monday, March 18. Winning Bids: Payment is required within 7 days at end of auction through Paypal or cash to the Mount Washington Volunteer Ski Patrol. We can arrange for local pickup in the Pinkham – North Conway area, or we can ship for free to continental U.S. Proceeds from these auctions will go towards needed equipment used in producing the avalanche forecast. You must be at least 18 years of age and able to form legally binding contracts under applicable law. The highest approved bidder to be the buyer. In all cases of disputed bids, the property shall be resold. Mount Washington Avalanche Center will use best judgment as to good faith of all claims and our decision is final. 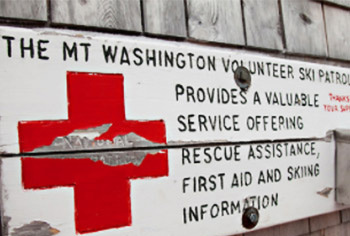 Mount Washington Avalanche Center reserves the right to add or remove items from the online auction at any time without notice. 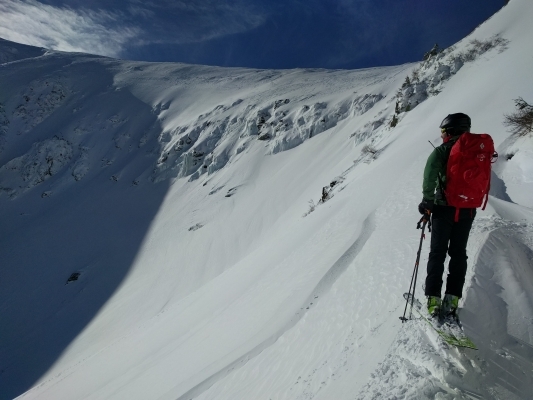 Mount Washington Avalanche Center reserves the right to add or remove bids from the online auction at any time without notice. Every item is sold “as, is”. The Mount Washington Avalanche Center makes no warranties or representations of any kind or nature with respect to items auctioned.